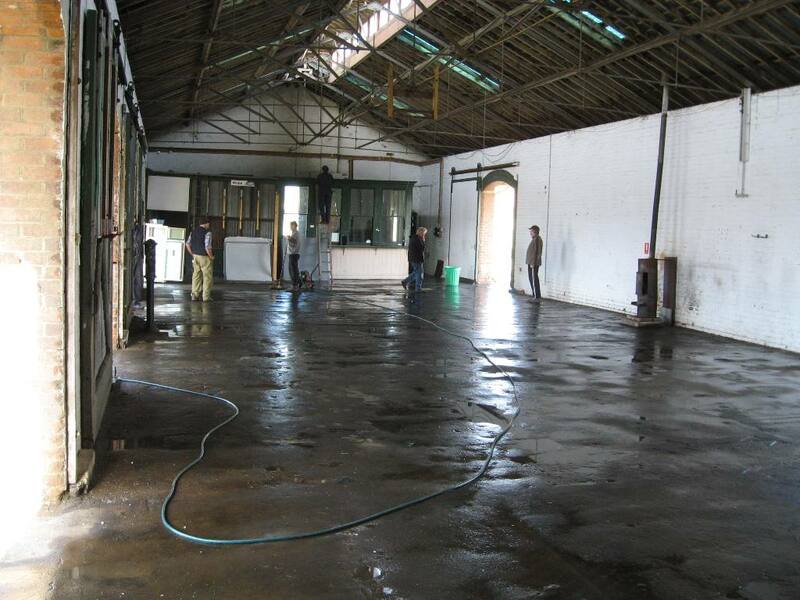 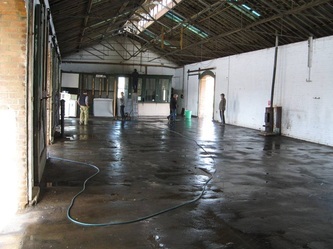 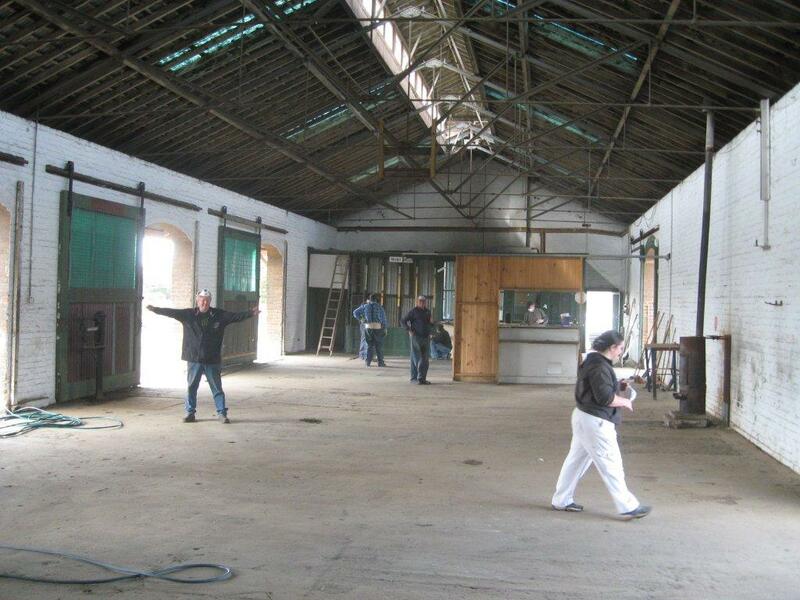 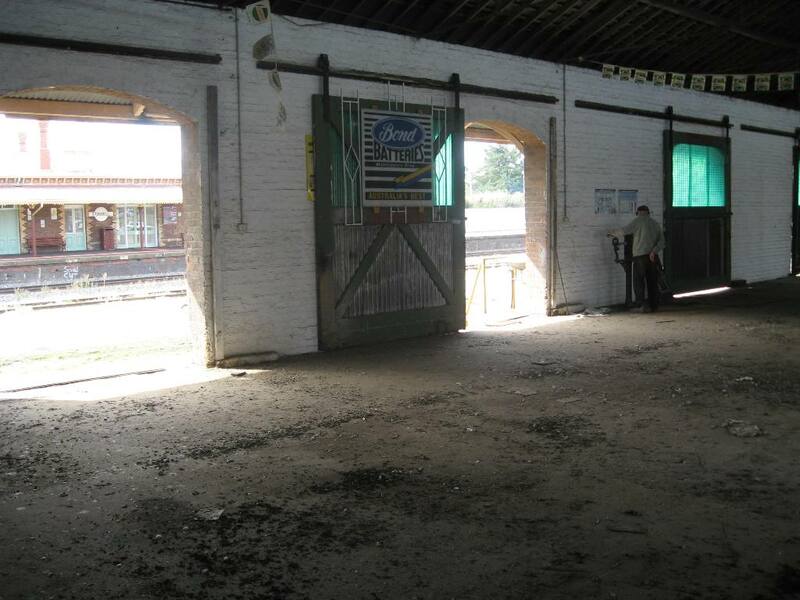 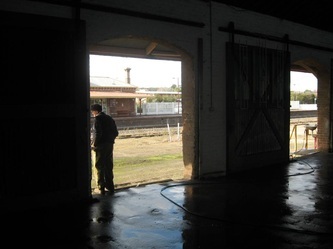 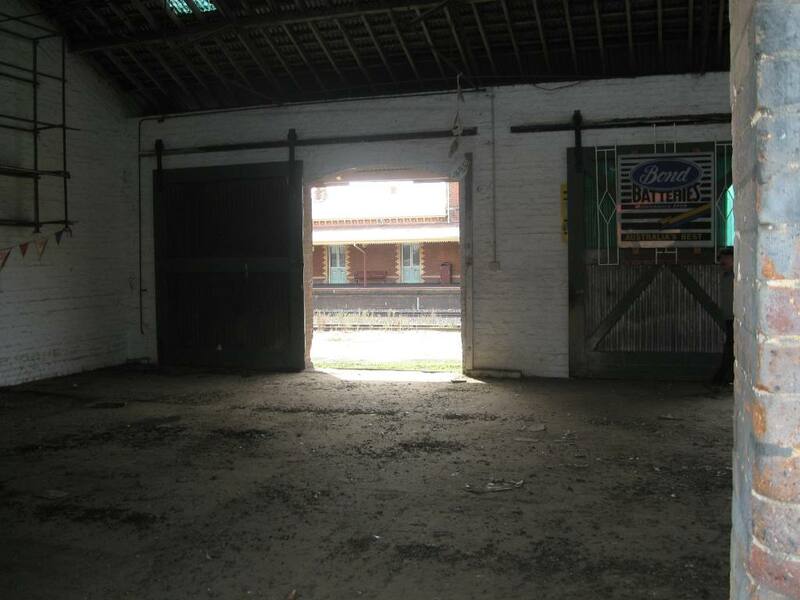 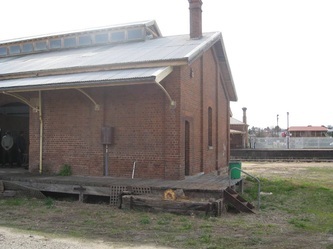 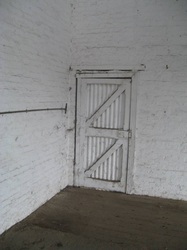 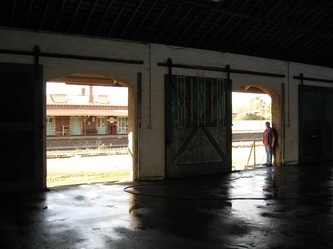 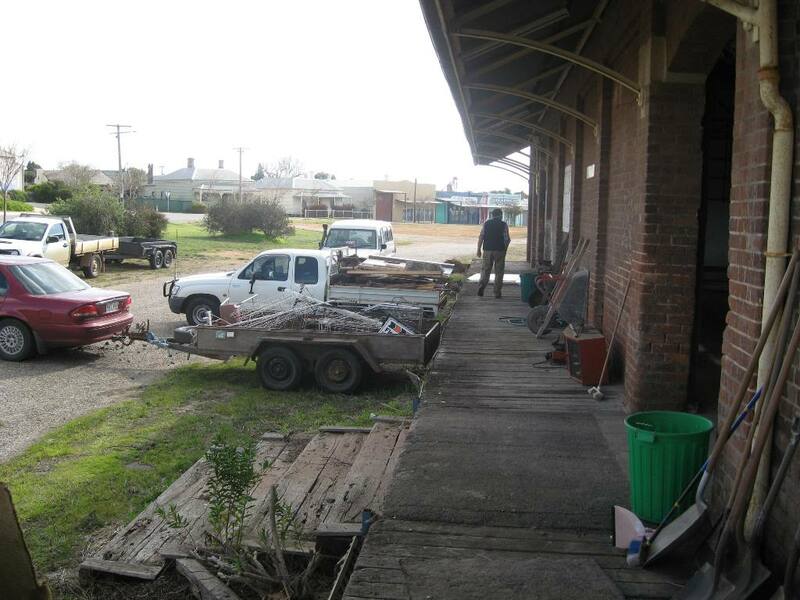 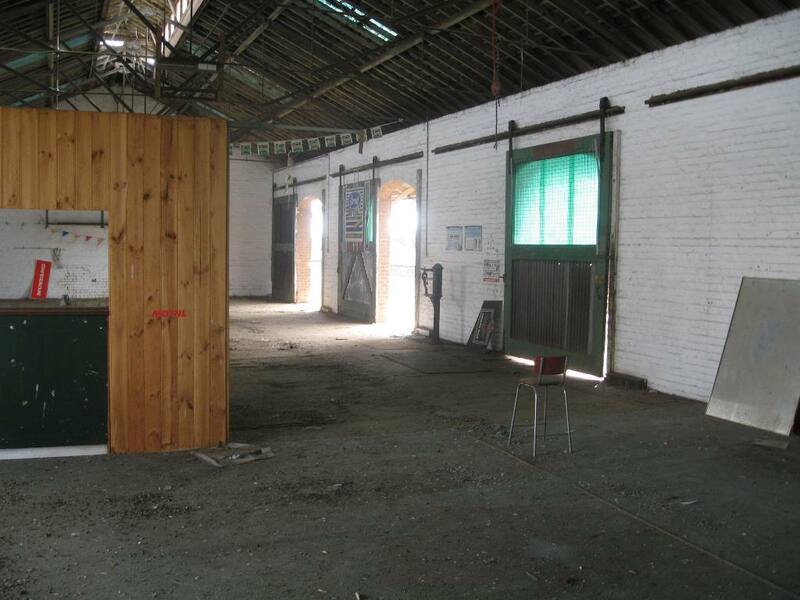 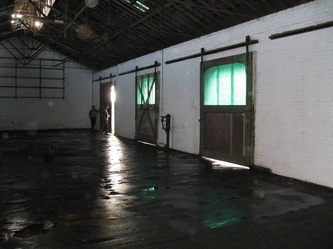 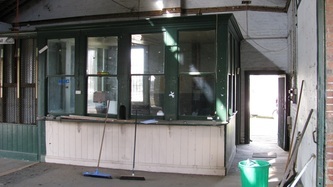 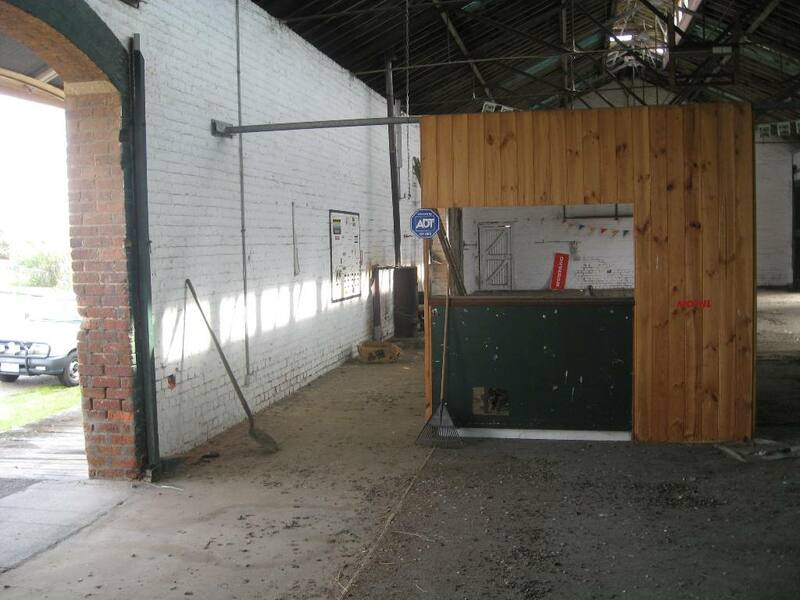 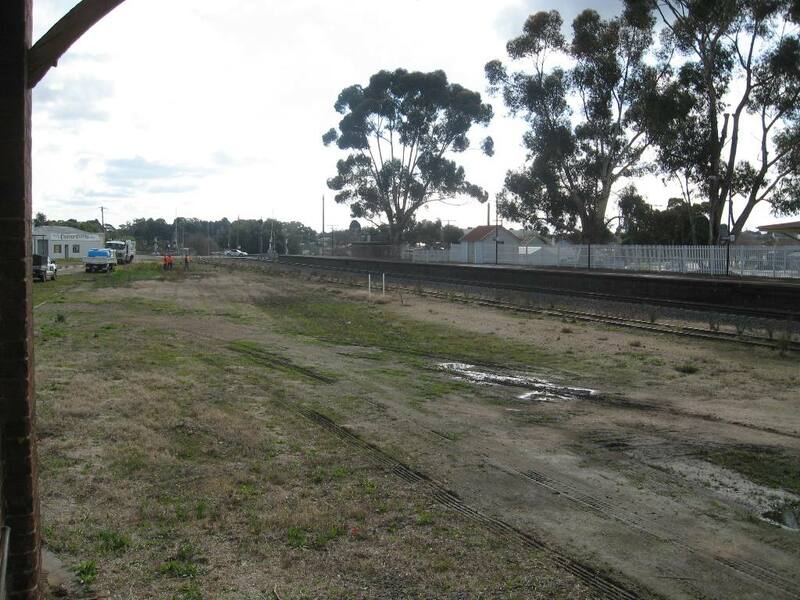 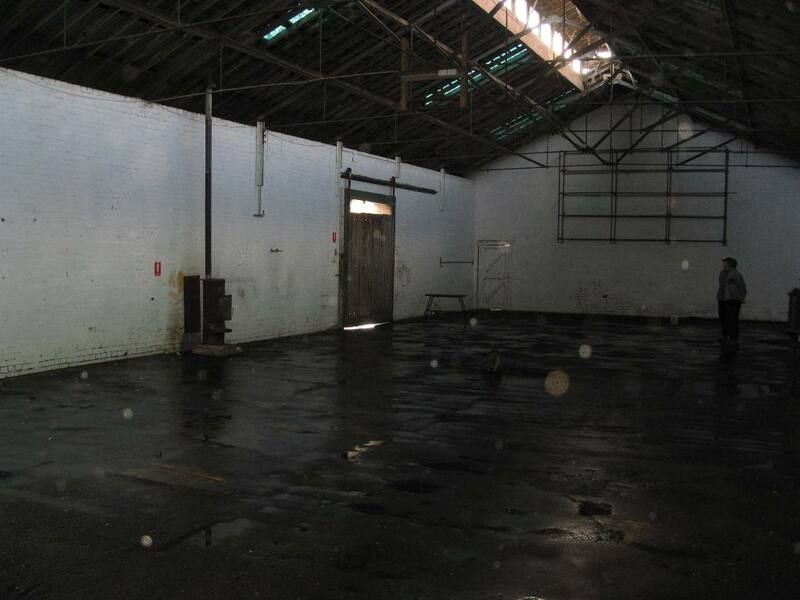 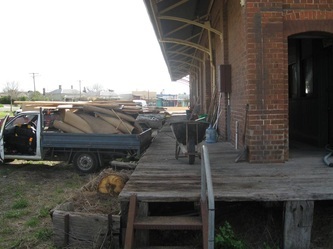 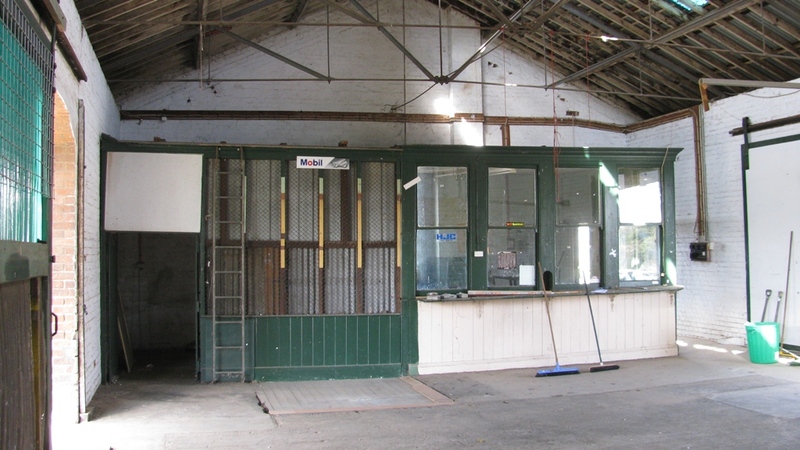 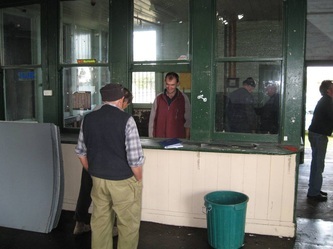 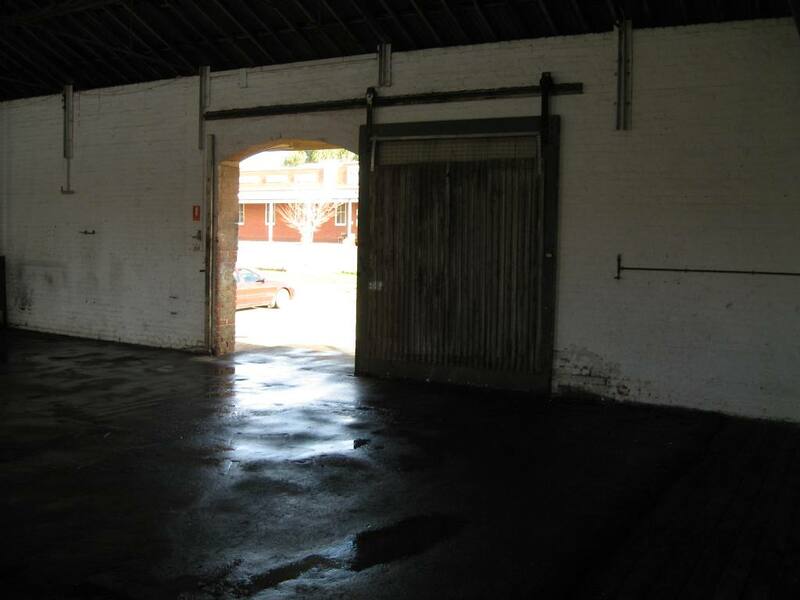 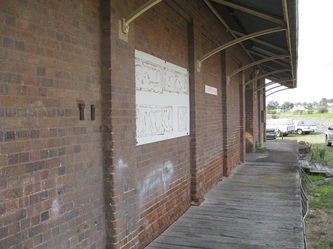 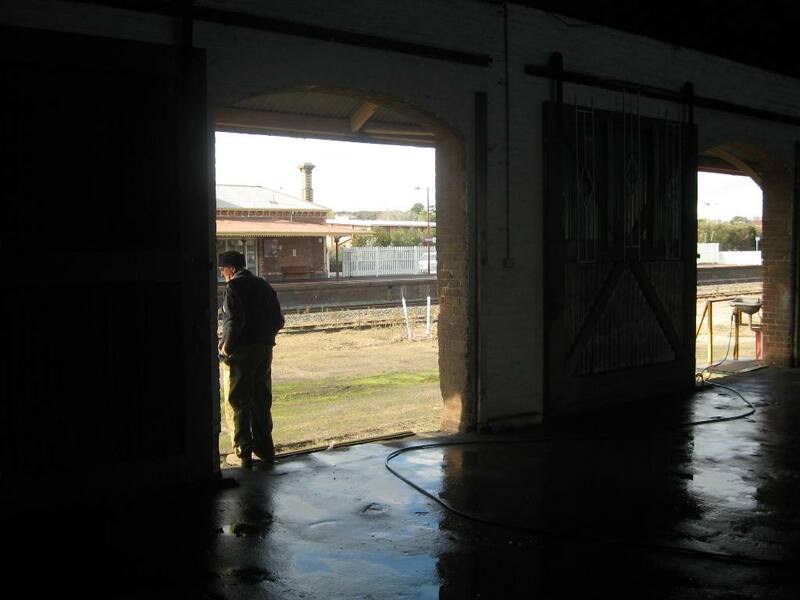 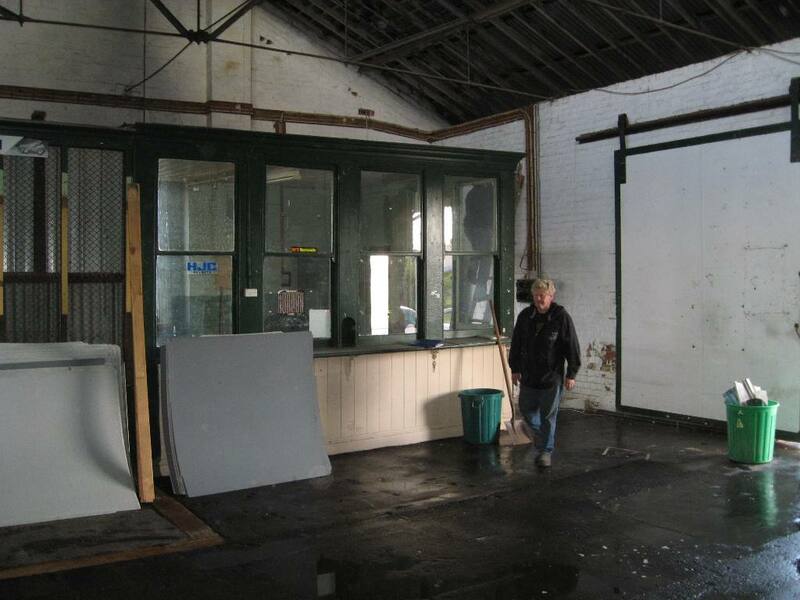 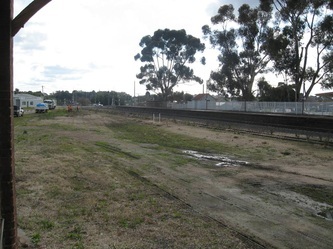 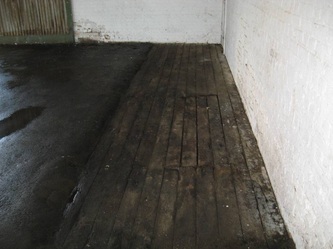 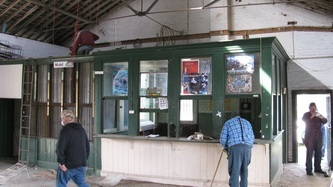 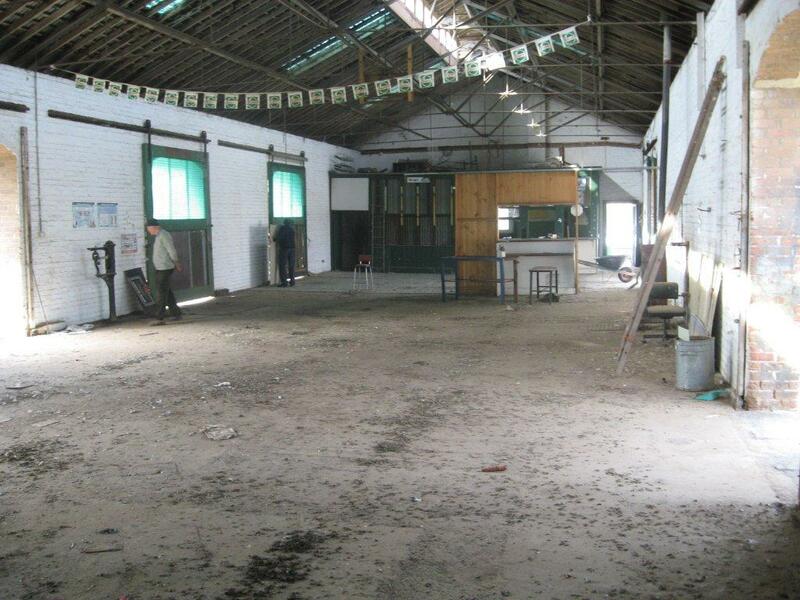 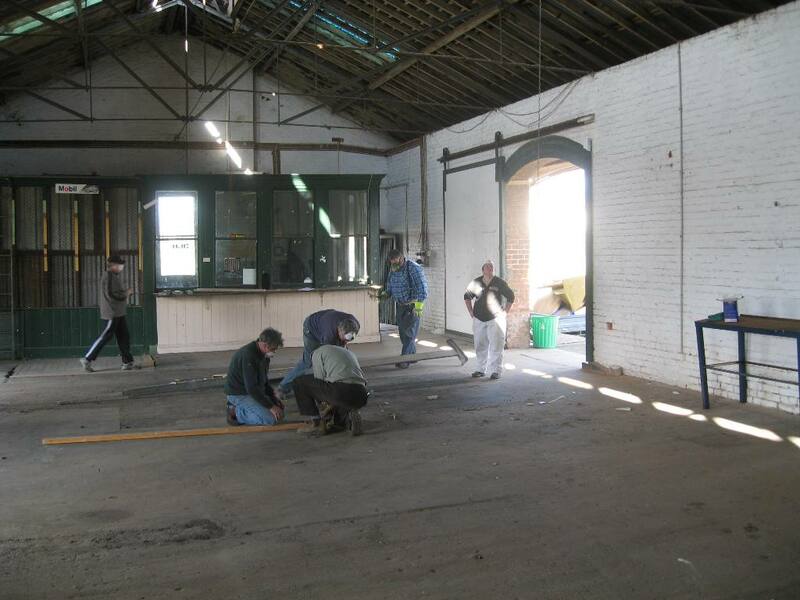 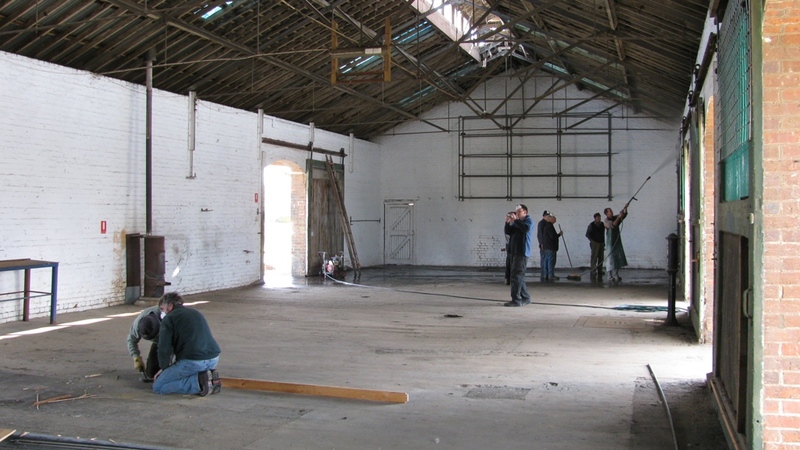 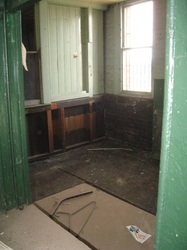 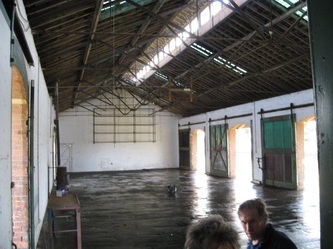 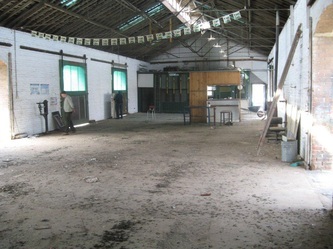 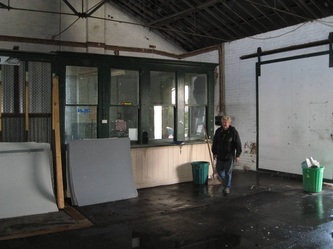 We have now got the lease and the keys for the goods shed that is in Wakeham St. across the line from the Stawell station. 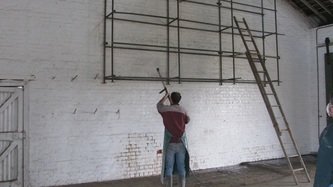 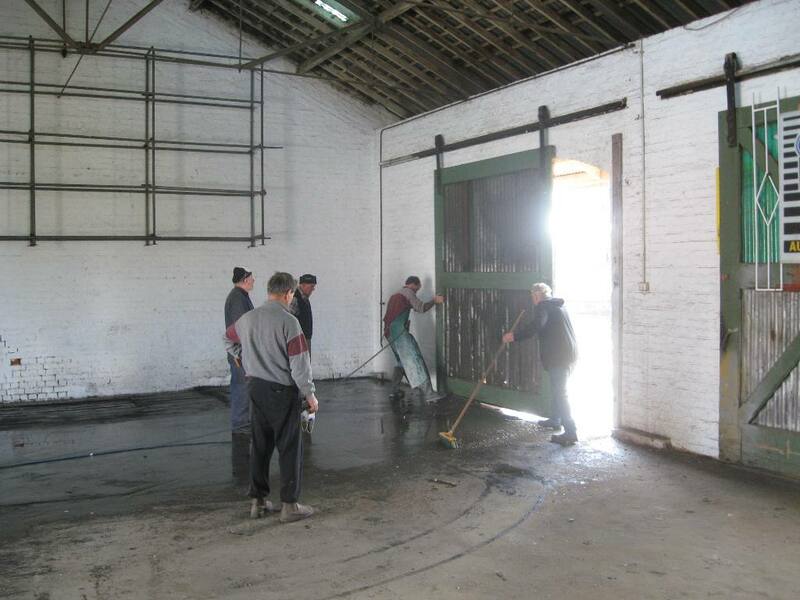 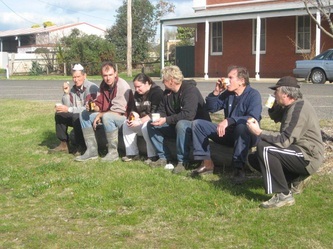 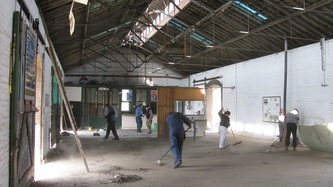 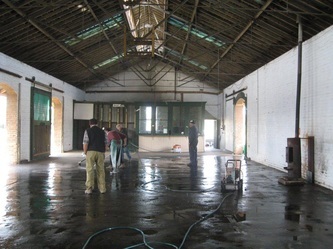 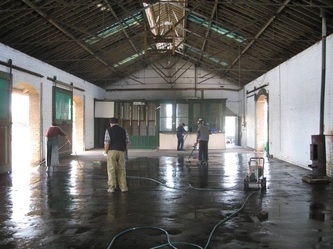 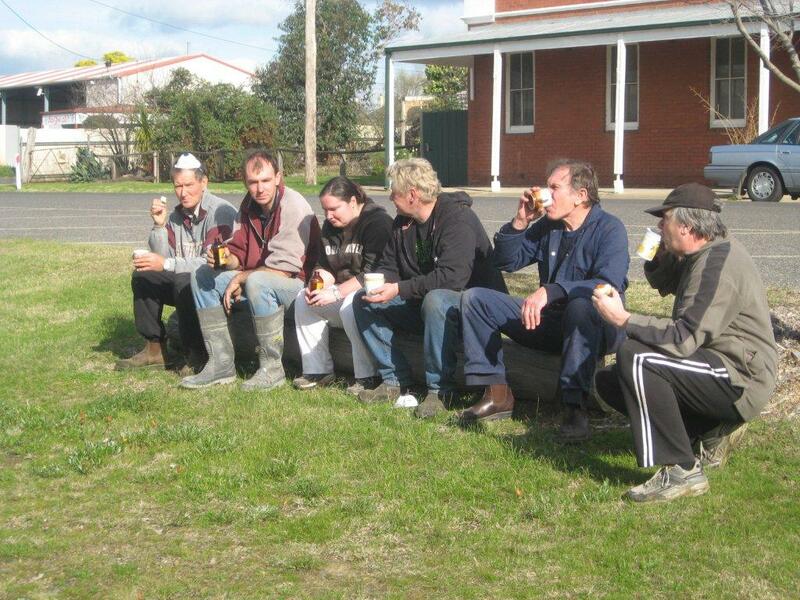 On Saturday the first working bee at the good shed took place. 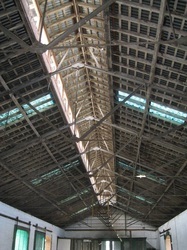 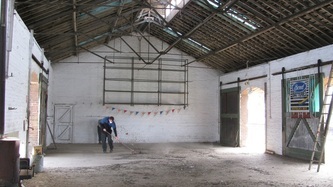 The pigeons were moved on and the shed clean out. 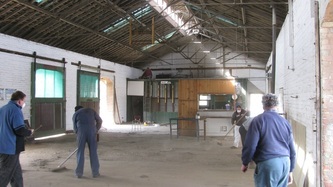 More work is needed and we will continue to add updates as we go. 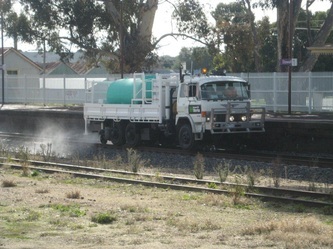 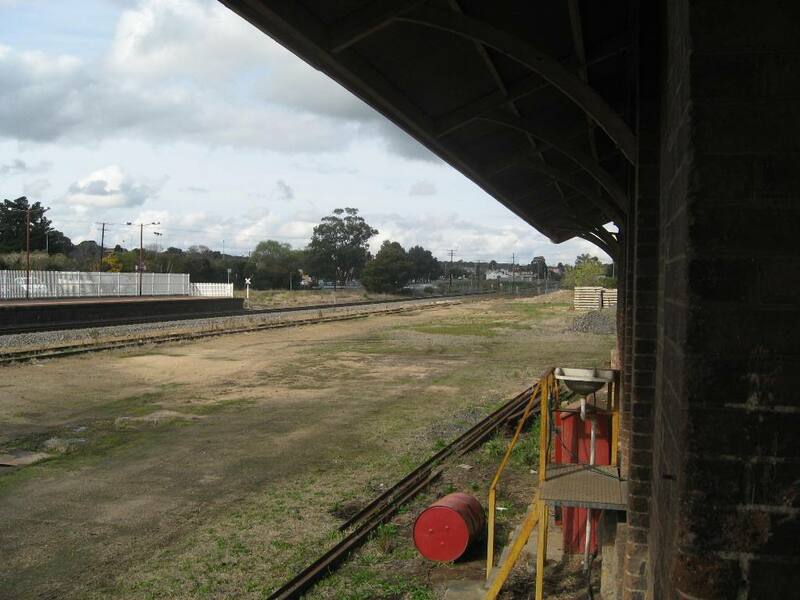 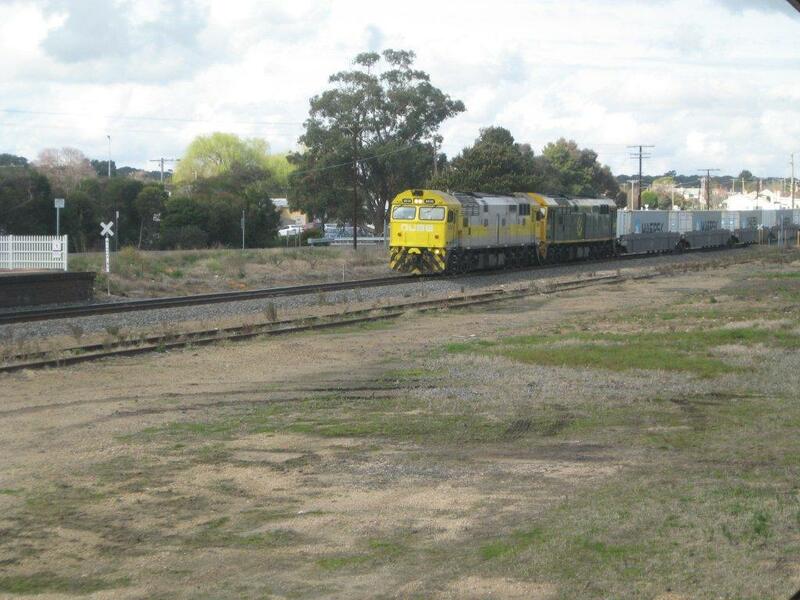 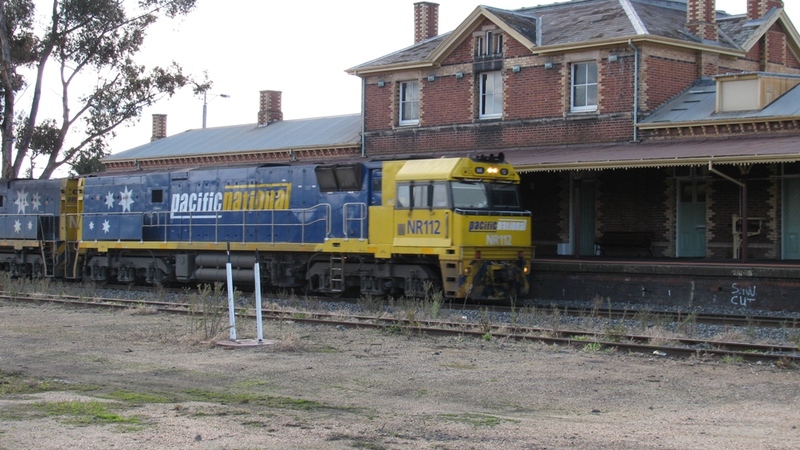 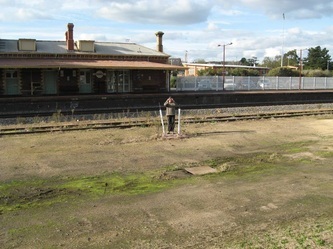 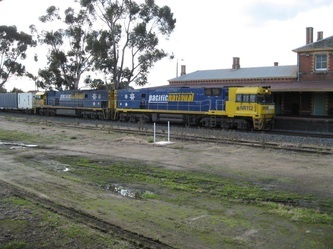 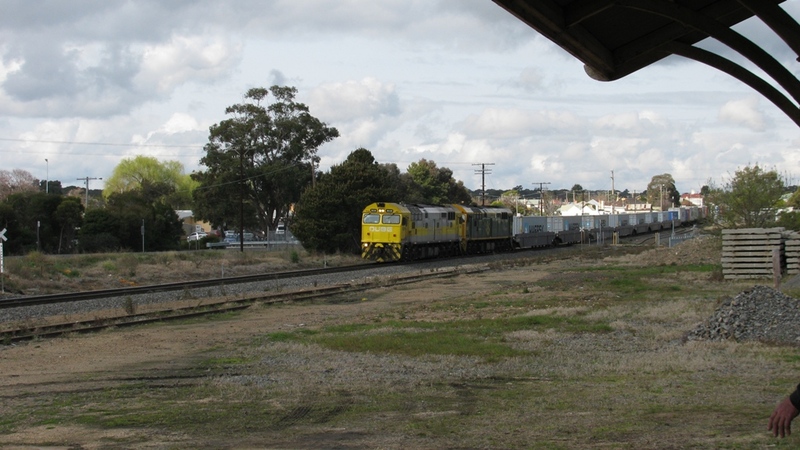 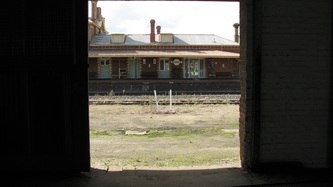 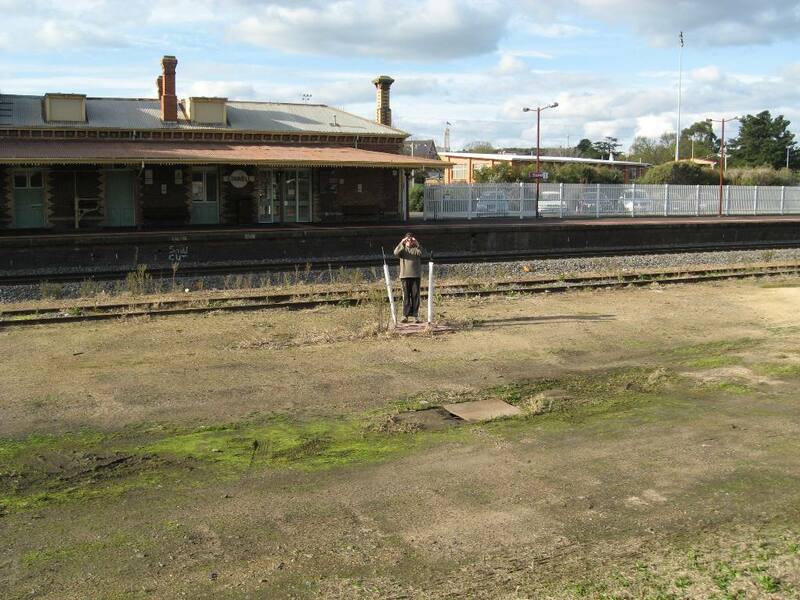 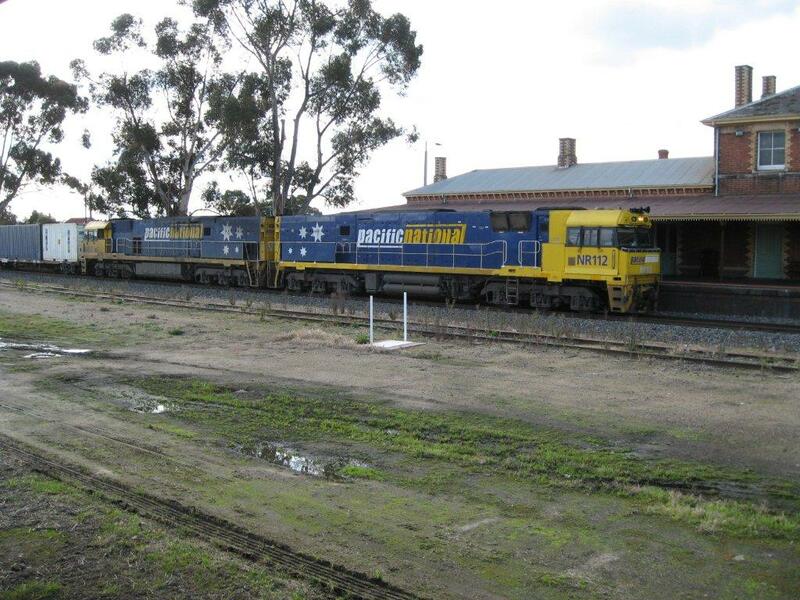 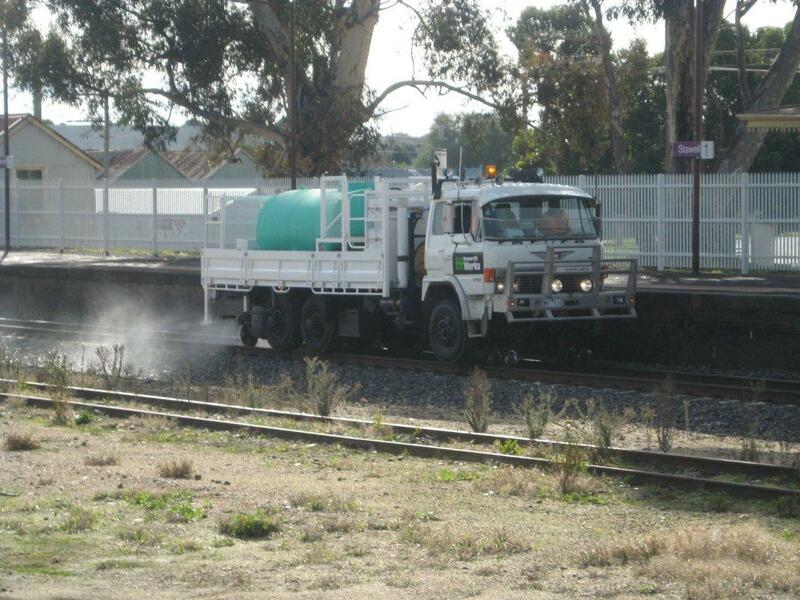 Negotiations started with VicTrack regarding VicTrack’s 2017/18 Community Use of Vacant Rail Buildings Program. 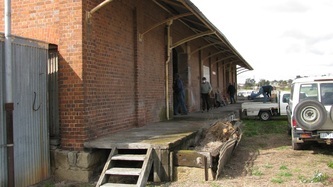 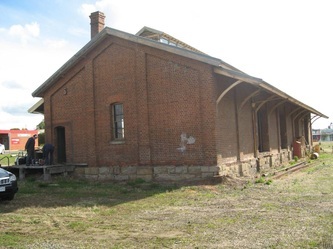 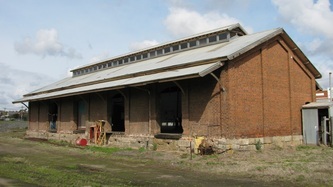 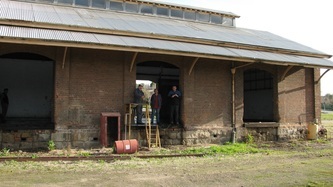 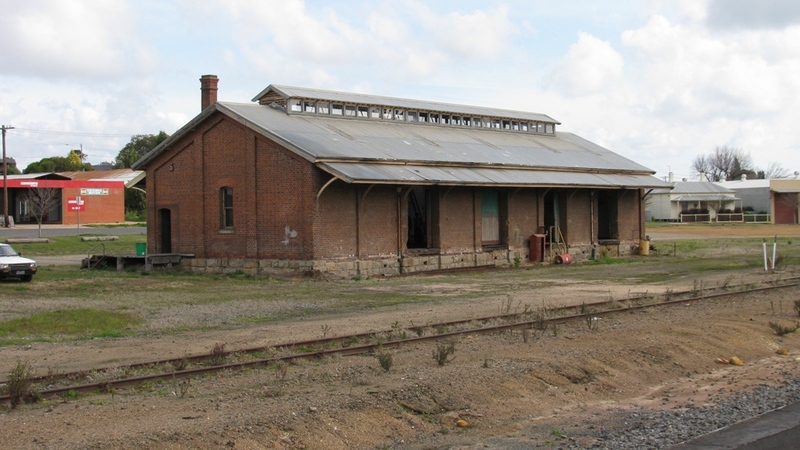 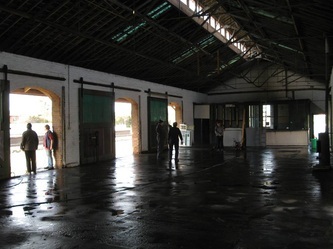 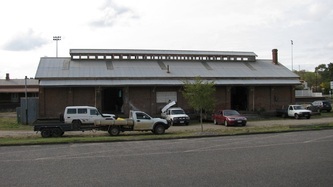 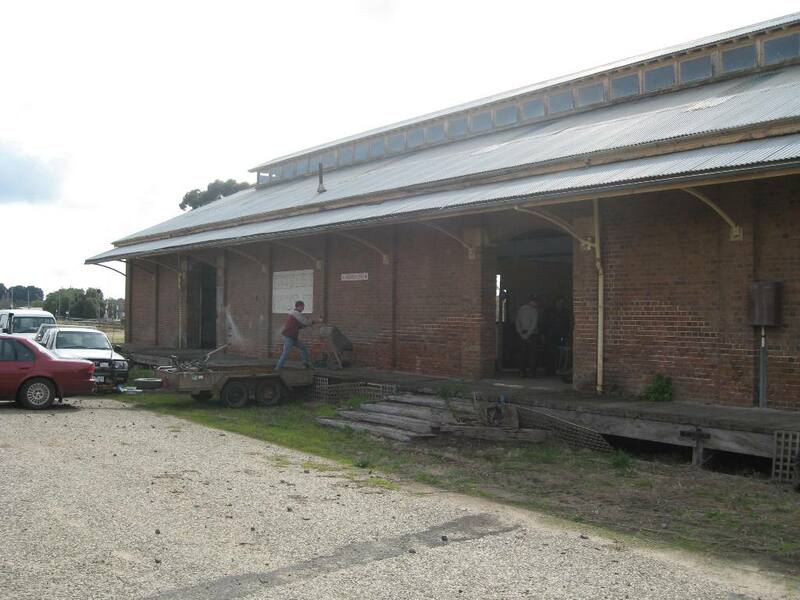 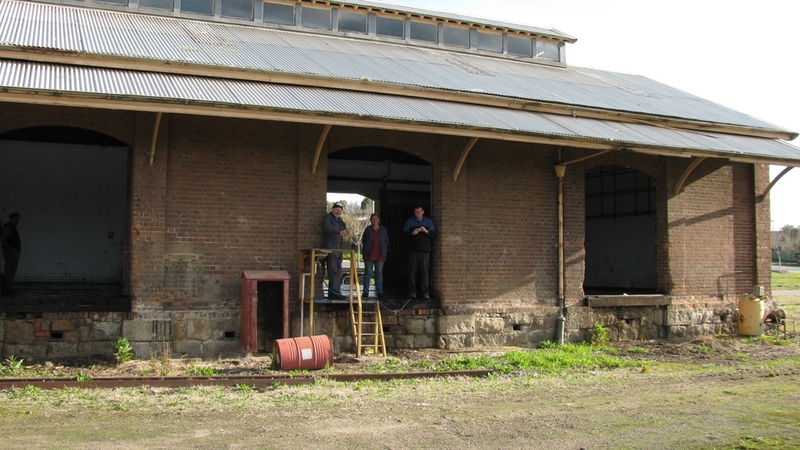 Negotiations completed and Stawell Goods Shed accepted in to 2017/18 program. 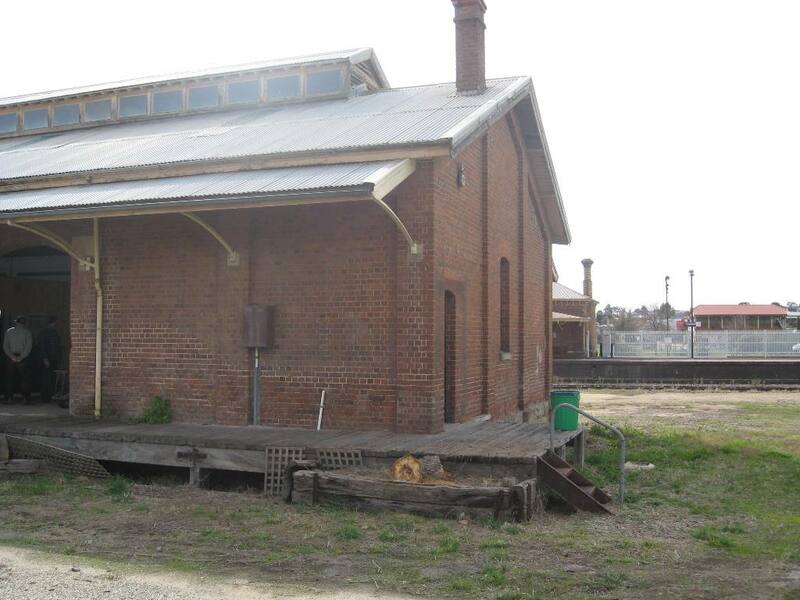 Plans re-drawn and specifications for structural exterior renovations and interior makeover including new kitchen and toilet facilities. 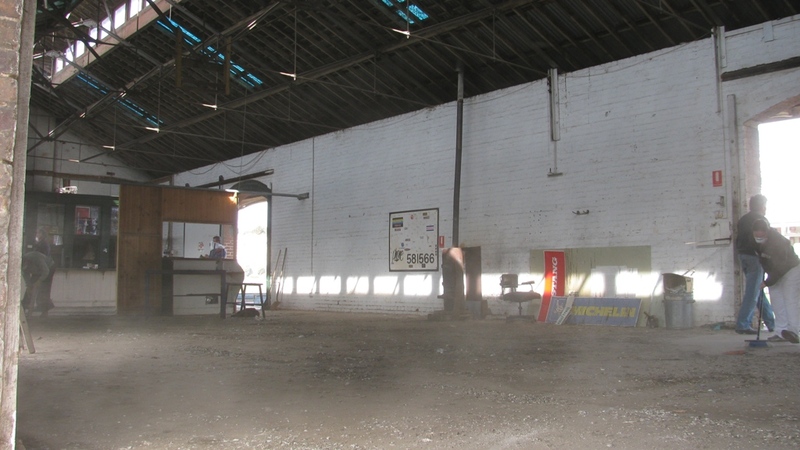 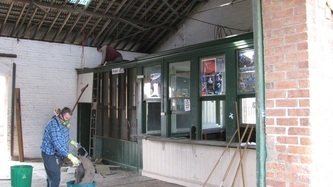 Club once again clears out shed. 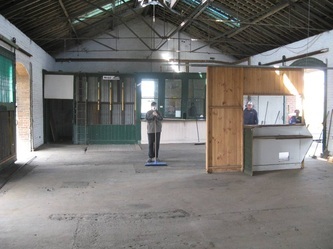 We purchased a shipping container and located it on our site to store all our memorabilia, layouts and library whilst renovations take place. 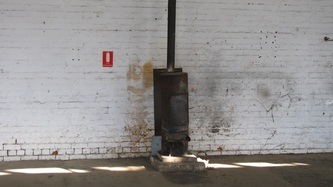 Photos From Saturday, August 7th.